Top of Down Under has done something different this time round. Creating a 4 part mini series on the exciting new developments in Litchfield National Park. Penny Wells gets an exclusive look at what other travelers are about to enjoy. Never before seen footage of the lost tracks of Litchfield. Join Penny as she journeys into the mysterious depths of this beautiful national park. Plus an exciting episode on touring tips. Mini Series 8.5 - Rent or Download now! Australian Deserts are surrounded by the misconception that they are “lifeless wastelands”. This couldn’t be further from the truth as Penny Wells embarks on her beautiful and challenging outback trek from Big Red in Qld to the Pilbara on the WA Coast. ​Getting dry bogged in the treacherous desert sand is all part of the journey, as well as sharing the CSR track with stubborn camels and howling dingoes. 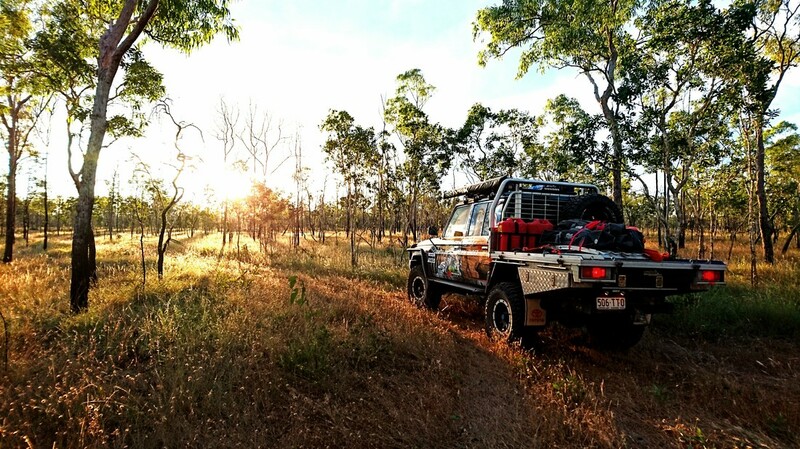 The Hay River track becomes a highlight with the Bush Tucker tour to tempt your taste buds. To feel the true expanse, a visit to Lake Makay is a must, where it’s said that a no contact tribe still inhabits the area. Edging closer to the WA coast, Karijini National Park is spectacular. This series offers gripping 4WD tracks, helpful tip segments, camp cooking that will make you ravenous, and the antics that go along with travelling in a convoy. ​Penny Wells explores new, wild remote locations on the East Coast of Arnhem Land and surrounds. The Northern Territory delivers ancient landscapes, staggering wildlife and not to forget, the once in a lifetime cultural experiences. Take a look at the S.E.A.L four wheel drive track.This track is unique and rugged with wild buffalo bursting out of the scrub at any given time. Discover places where the crocs do a mad dash across the beach right in front of you and epic creeks, where you will tire of landing fish. 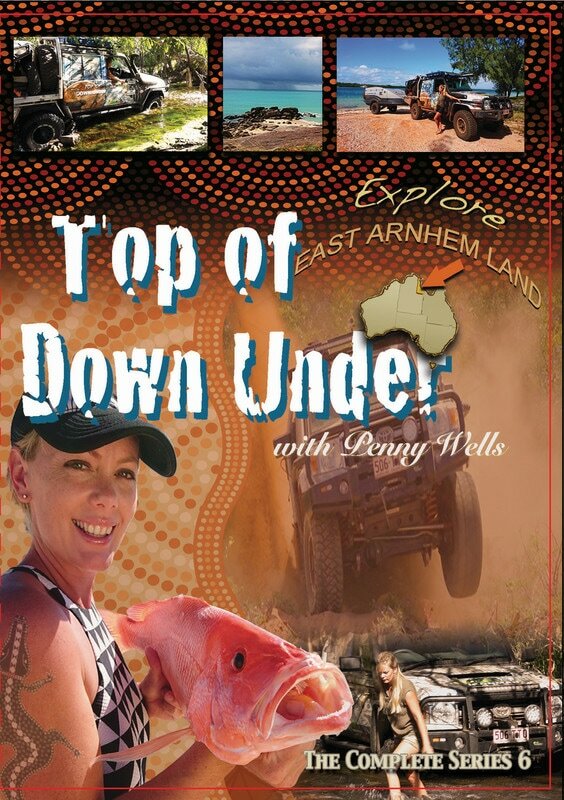 Buckle up, relax and soak up Series 6 - Explore Arnhem Land! Click to rent, buy or download Series 6 on-line now! Click to rent, buy or download Series 5 on-line now!